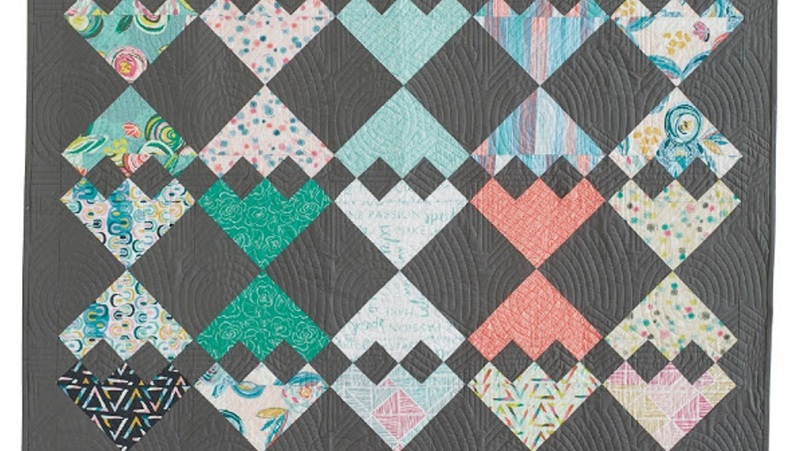 Wasatch Quilting designs and digitizes digital quilting patterns for all long arm computerized quilting machines. 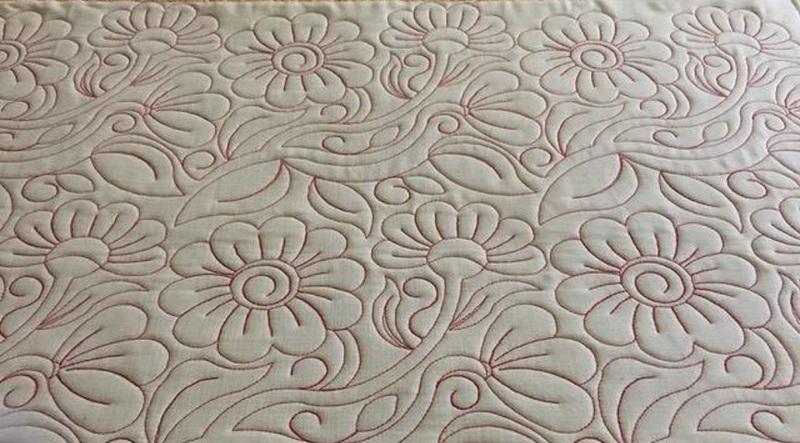 Our customers tell us that our patterns are "Clean, Graceful, and Refreshing"
Modern E2E pattern. 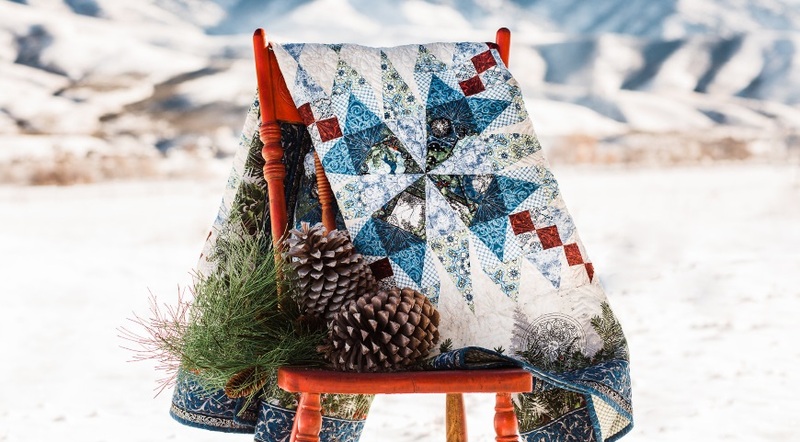 Quilted by Bountiful Heirlooms. 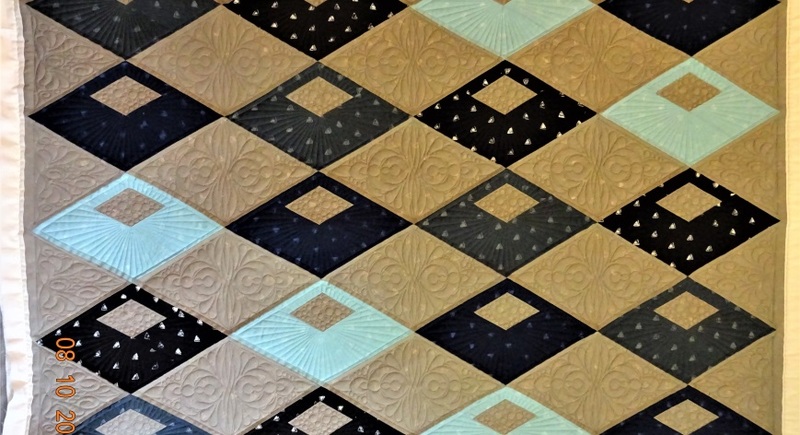 Candy Wrapper Quilt pattern. Lines and Pearls Tri P2P. 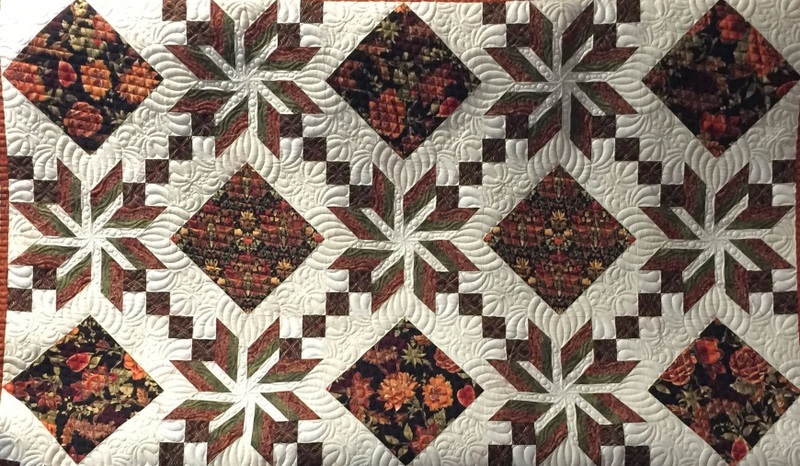 Quilted by Robin Wacker. FB Swan Song E2E. 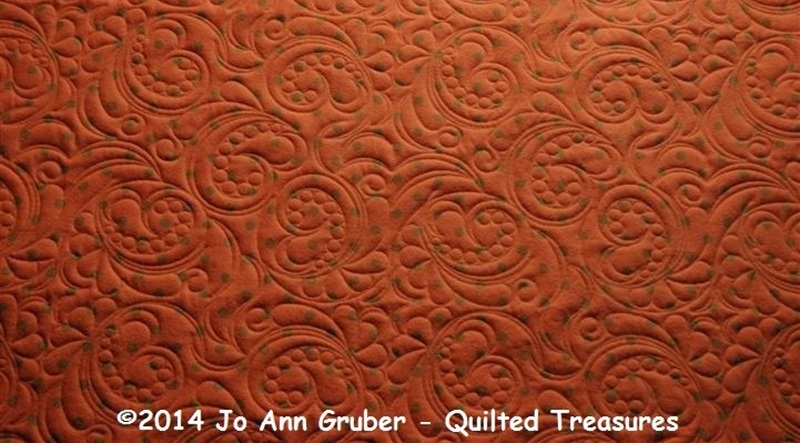 Quilted by Jo Ann Gruber. 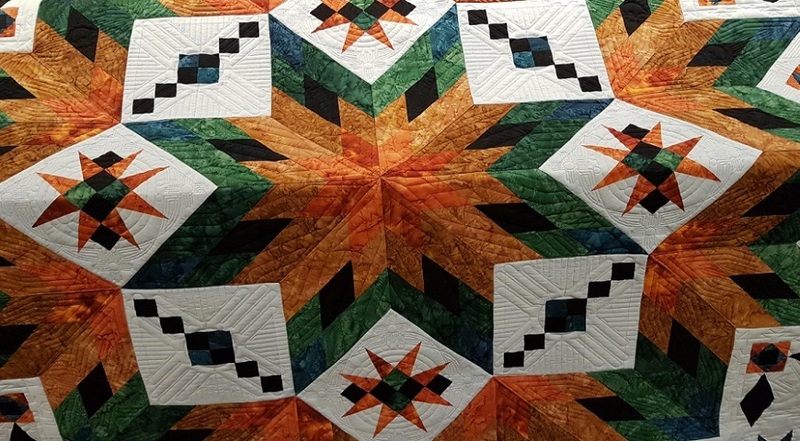 Taos Star Quilt. 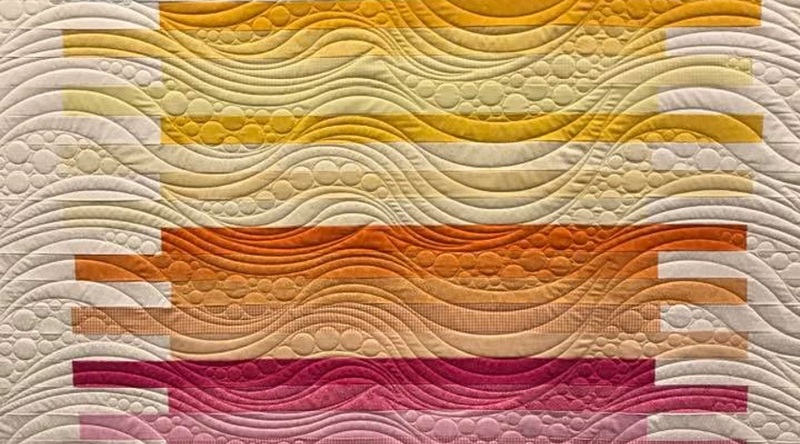 Quilted by Jean Greco. Hawaiian Star by Judy Niemeyer. Spiral and Bubbles E2E 2. 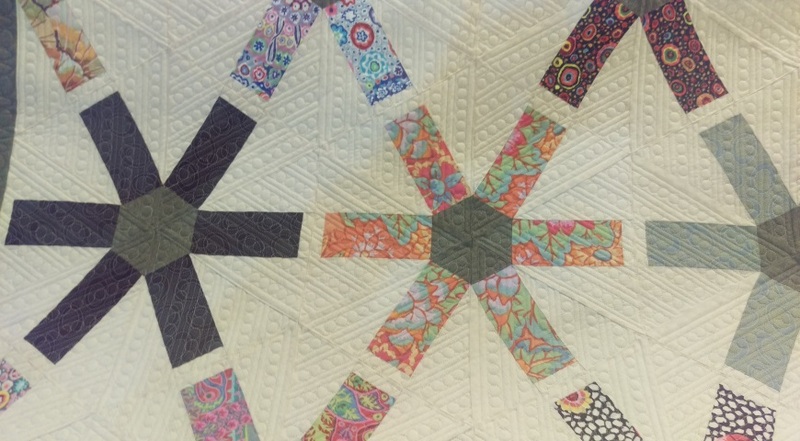 Quilted by Marilyn Ashby. 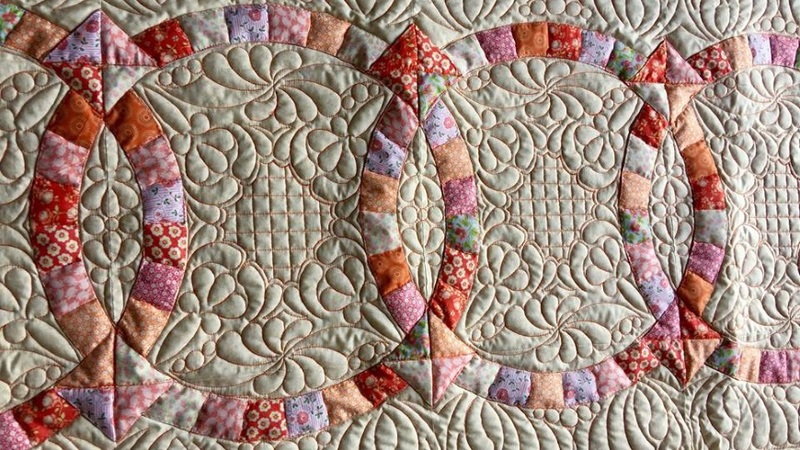 Swirly Hearts E2E. 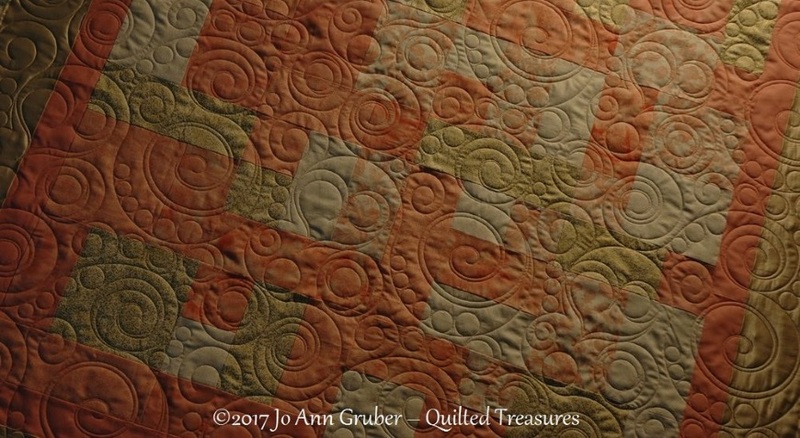 Quilted by Jo Ann Gruber. Hover over the pattern clubs button, then go to, the club you are a member of, then go "to view or purchase past club sets". Choose the year you want to view and don't forget to choose your format. Increase your Business by increasing your Knowledge! 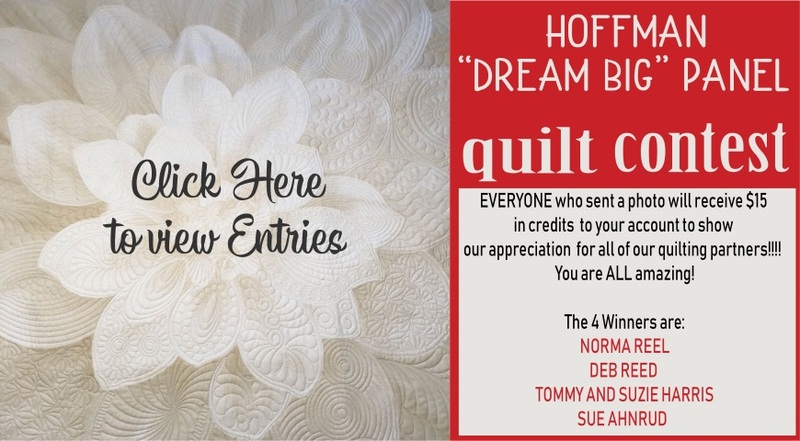 Don't miss these fantastic opportunities to make the best of your Quilting Business and give your customers what they deserve, the best YOU! 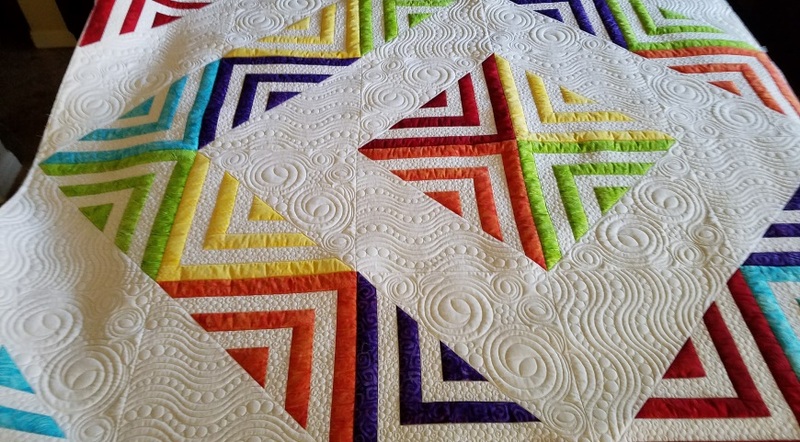 The best way to build your pattern library at a fraction of the cost is to join a club. 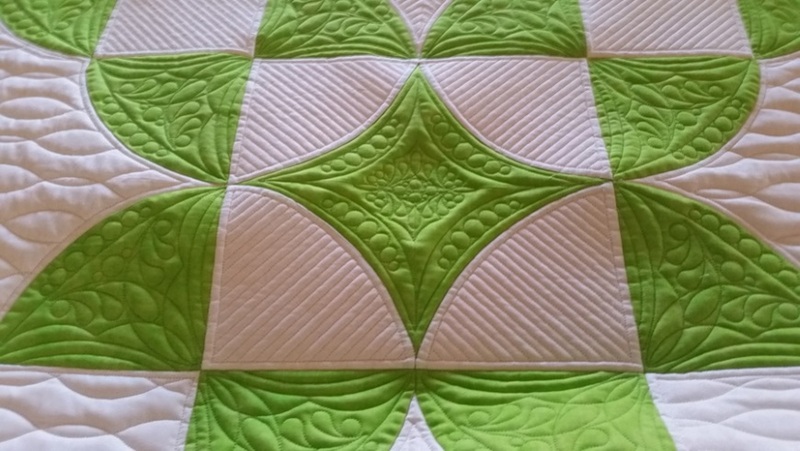 Click on the Pattern clubs tab then on one of the club choices, read about the benefits, and follow the instructions for joining the club. Add the club to your cart it will show a zero balance but you have to follow the purchase through as if there were a balance. Once you have completed the purchase you need to sign out then back in so the site will recognize you as a member, then your benefits will start. This is not purchasing any patterns, just joining the club. If you now wish to purchase past club sets, follow the instructions above. If you do not sign out after joining the club before you try to purchase club patterns, the site will not recognize you as a member and you will not be allowed to purchase club patterns. Any questions please feel free to give us a call. 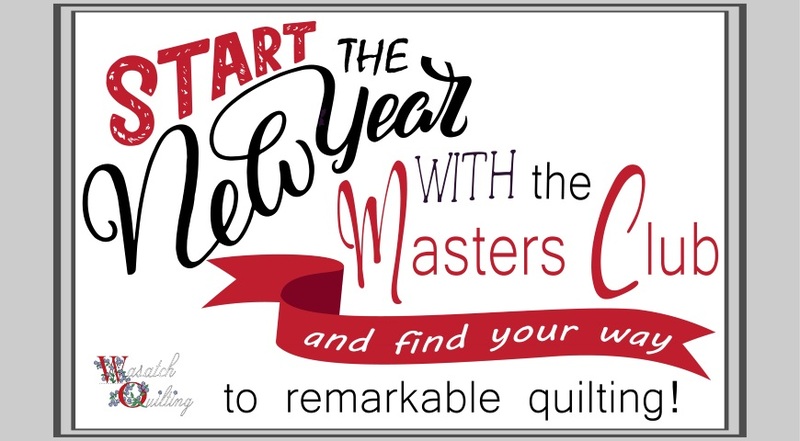 Check out our Masters Club Patterns valued between $400-$600, you get them for $25 a month!! 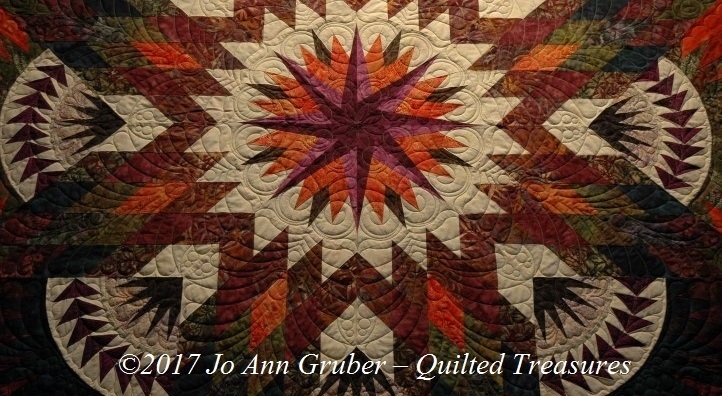 Read all about our club, we believe you will agree that we have the best value on the Internet for a pattern club. Please note: To download your Monthly Club patterns: You will be emailed a receipt right away. Scroll down to the bottom of the receipt and you will find a link to click on. 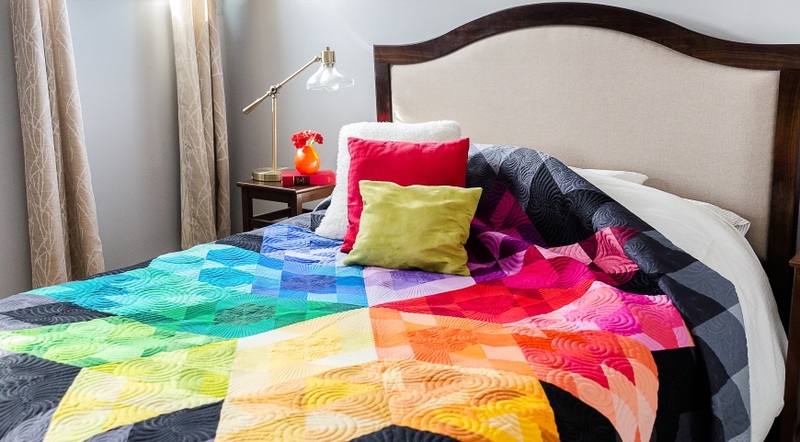 Click on the link and download your patterns to an area on your computer set aside for downloads. 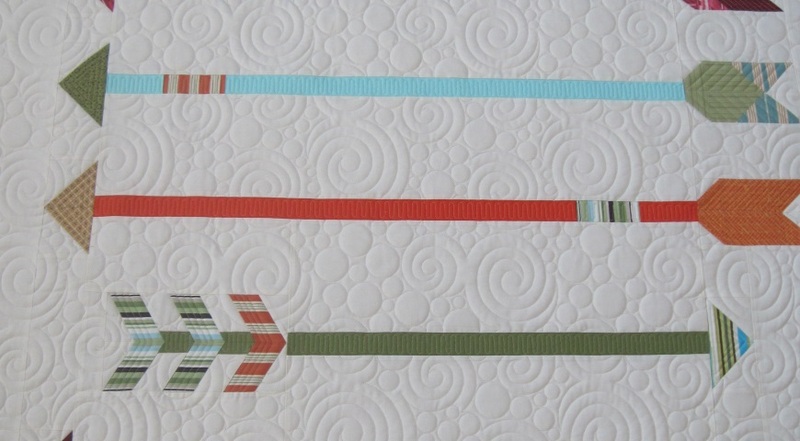 Before you put your patterns on your quilting computer you will need to unzip the files. 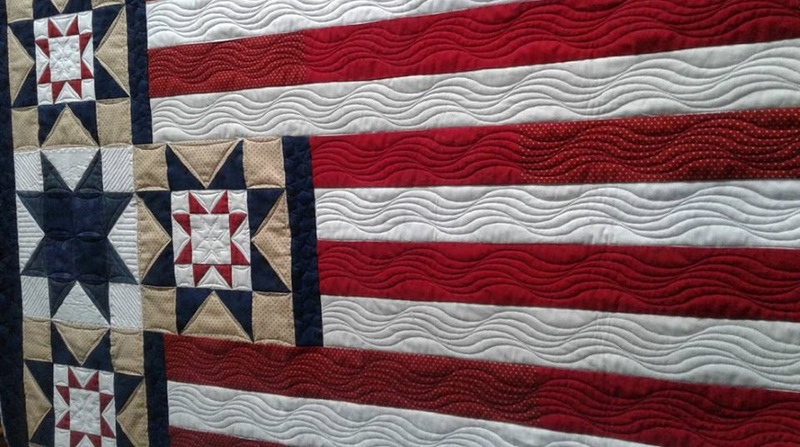 After you have successfully unzipped your files you may transfer them to your quilting computer. 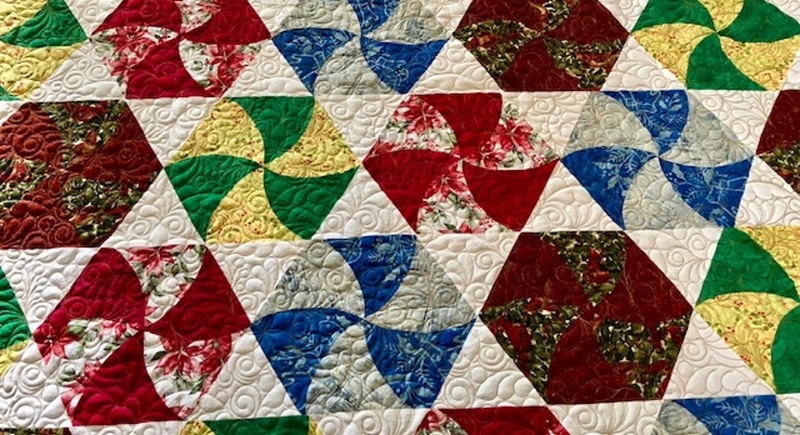 You will never be billed for patterns that are not ready to send out.